I've been kinda distracted recently. Mum introduced me to a series of books called Virgin River. They are great books and I've read 3 of them in the last week. I may have had some slightly sleepless nights! Phill and Dad went away together to fraser island to fish and have lots of fun with 4WDing. 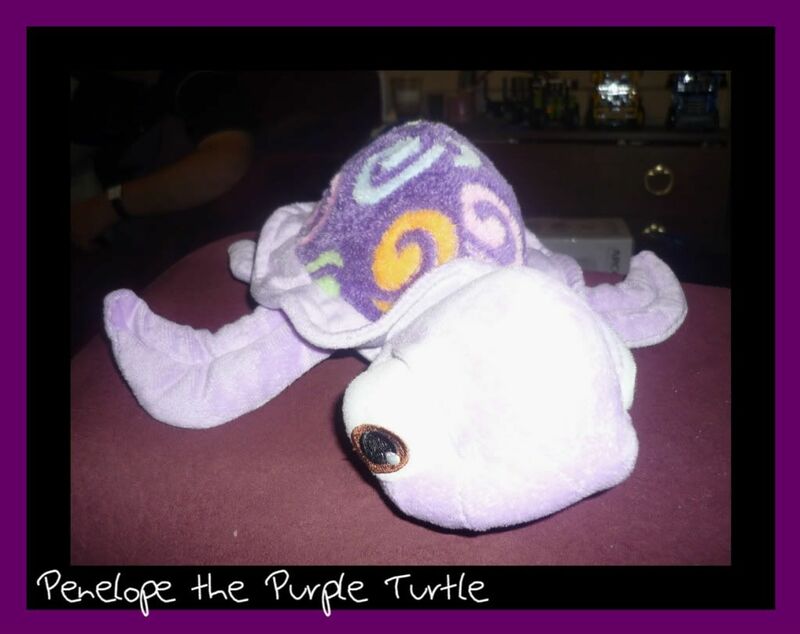 When he came back he had a present for me. Now some penguins. I haven't been as busy as I should have been. Though I have finished one. 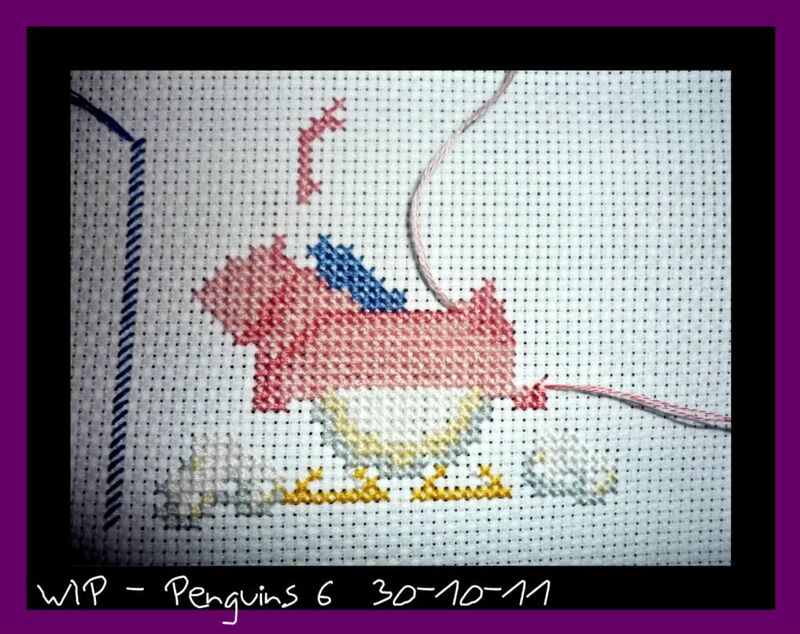 I should have finished this penguin... but that is difficult when you are reading... I knew there was a reason why I haven't read many books in the last little while. 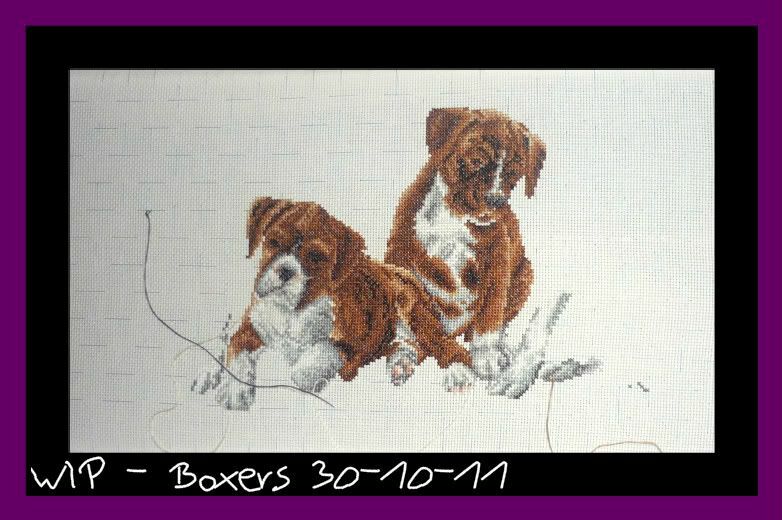 I did devote saturday night to boxers and managed to finish one and a bit paws on the farthest dog on the right. 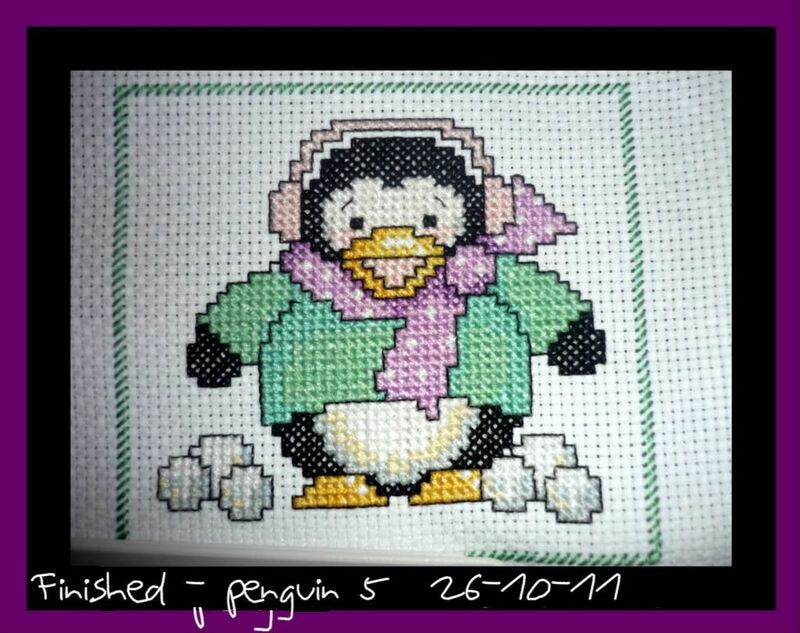 I have put the book down this week and I should finish this penguin and do another one hopefully this week. Once I have the 6 made I can cut them up and make them. It will be interesting to see how they work out I am thinking of making pillows that will fit on the tree. Cuteness overload!! Cute turtle, cute penguin and cute boxers too! You'll have to see if you can get the books on CD, then you can stitch and listen to the story at the same time-that's what i do! Great progress. The boxers are so cute!